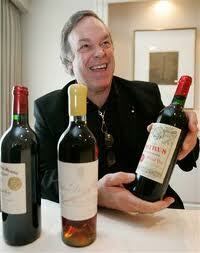 Robert Parker has downplayed his effect on wine pricing and styles while criticising wines with an abv over 15%. In a discussion about increasing alcohol levels sparked by Miguel Torres in Hong Kong, Parker (left) said that healthier grapes from better viticultural techniques were giving greater sugar levels but that the resulting rises in abv were worrying. Concerning his impact on the wine world over the 33 years since he launched The Wine Advocate in 1978, he said: “I don’t think I was ever as influential as people thought I was”.